Private equity is a great way to invest. It suffered relatively little during the financial crisis but there have been a lot of people doubting how it will bounce back. So far there is a growing trend in private equity investment. Here are some of the pros and cons of investing in private equity to help you see if it is the right road for you to take as an investor. There are undoubtedly a lot of good benefits to investing in private equity although it might often have a bad reputation. Some of the biggest benefits are discussed below. Naturally you always need to be careful with your investment options and should always consider your own specific situation. 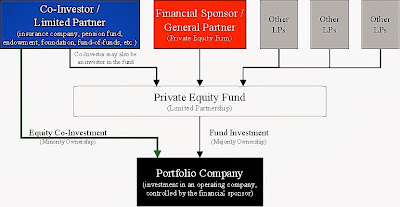 Private equity is really good investment option because it offers a good long-term opportunity. Some people say that private equity investors must be very patient by nature and this is very true. It is a good long-term option that works the best when you let it take its time to grow. There are also a lot more options available for investors with private equity. The public market options aren’t that varied and thus you can find many more opportunities when you consider private equity. This can give you a lot better opportunity to find a small business that might make it big, for example. Private equity has a lot more transparency and accountability associated with it. You are more able to draw up the terms for your investment and can measure the performance of the business a lot more frequently. When you are investing in private equity you are sure to have a voice with your investment. This also means there is a greater due diligence involved with private equity. Companies that want your investment will be much more open and will work a lot harder because their success is a shared success with you. 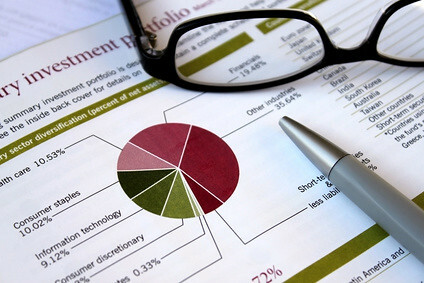 There are a few issues you need to be wary of when you are investing in private equity. It is really important to analyse the situation carefully and consider your own strengths as an investor as well. The above patience can also be considered as a bit of hindrance. Because private equity is a long-term commitment and you are using your own capital you can’t access it as easily as you might with other investment options. This might mean that you aren’t always able to sell at a time when you would want to, which is naturally really unfortunate situation. Private equity will take some actual capital to get into and thus not everyone is able to get into this. 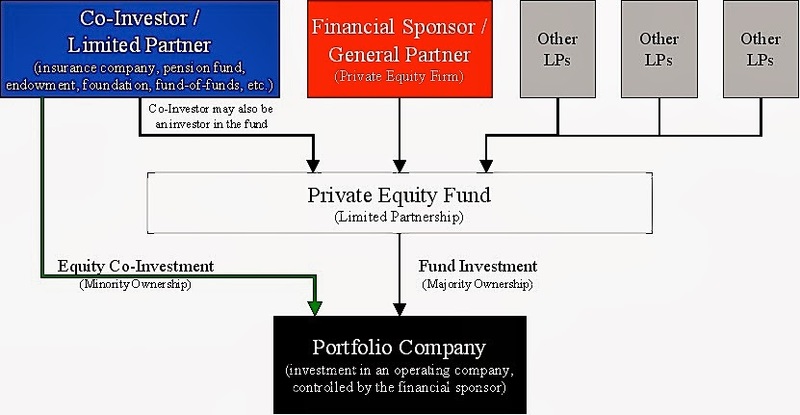 Of course there are a lot more options for obtaining private equity funds for businesses, but becoming an investor will take a bit more capital initially. All in all private equity can be a great way to invest if you just have the right amount of capital to do it. It isn’t the option for everyone and you must do some research before you get started. There are a lot of valuable online guides available such as Fund Web, which can help you learn more about various investment opportunities. About the author: Dean is a big fan of investing and he is especially interested in private equity. He is always reading up on the latest financial news and likes to watch political TV shows. When he wants to relax he goes sailing with his friends.